Looks like this January I am going to have an interesting time looking at memoir - as an art and as a craft. First on my list is Patti Miller's The Memoir Book. 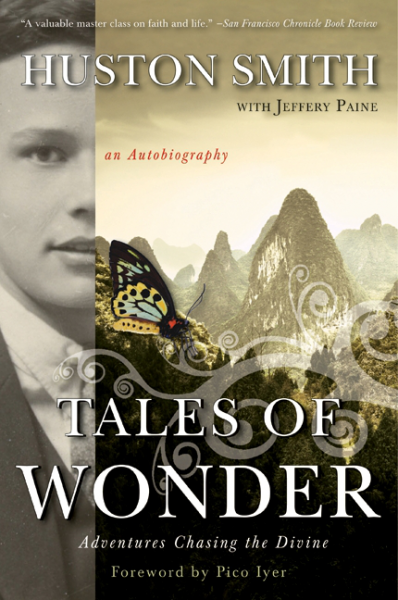 This is a craft-book on actually writing memoir, and I look forward to it. I am almost finished her book Ransacking Paris, about the time she spent living in that city, and it's just superb. I have never read her before, and am so glad I have discovered a new favourite writer. Then I am going to read Huston Smith's Tales of Wonder. I have had this book on my "must read" pile for ages, but Smith has just passed away and I feel it's time to read this account of his life as a student of the world's religions. He was a brilliant man and did a lot of important work. Next up is more craft and more Patti Miller with her book Writing Your Life. The reason I have so many Patti Miller books on my list is that late last year I want to hear her speak at Ashfield Library, and I was so impressed I bought all of her titles the bookseller had there. 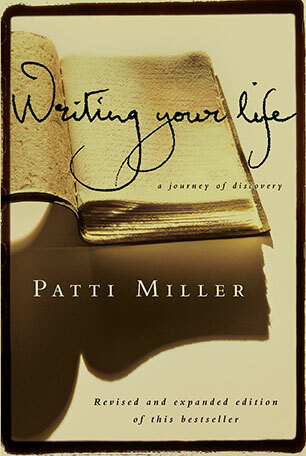 This one is about piecing together your life story, something that Miller has been teaching and writing about for many years. 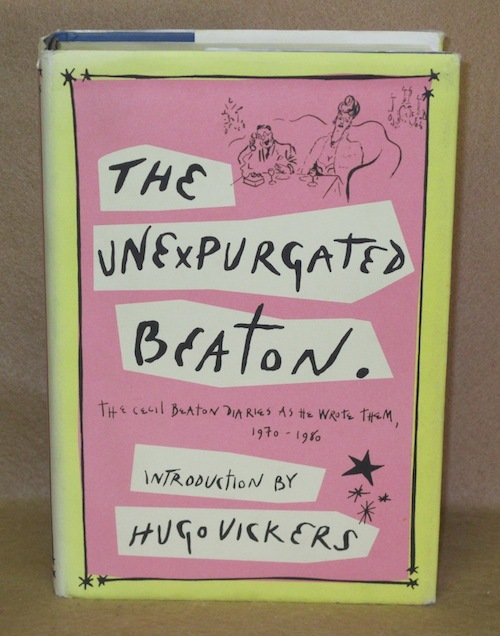 When I'm finished I plan on re-reading The Unexpurgated Beaton, an uncensored selection of his diaries. 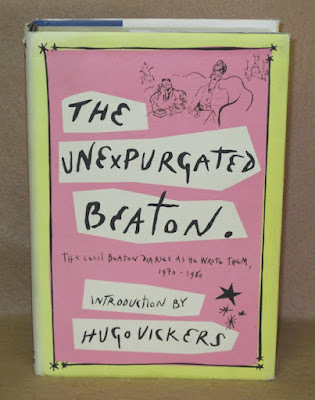 Beaton always makes for superb reading, and I have to do this one now because I am doing my talk on Beaton again in February, and this will be the perfect way to remind me of some of the juicier anecdotes and details. 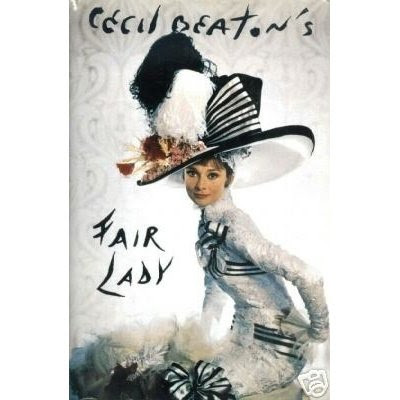 For much the same reason I will then go on to his My Fair Lady diaries, which are fascinating, and the copy I have is an absolute delight to hold.